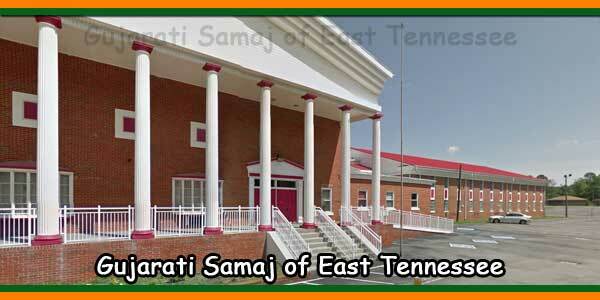 Since the establishment of Gujarati Samaj of East Tennessee (G.S.E.T.) in 1983, it was a dream to have a temple. This dream has come true due to the efforts of perseverant volunteers of the community of Chattanooga TN. 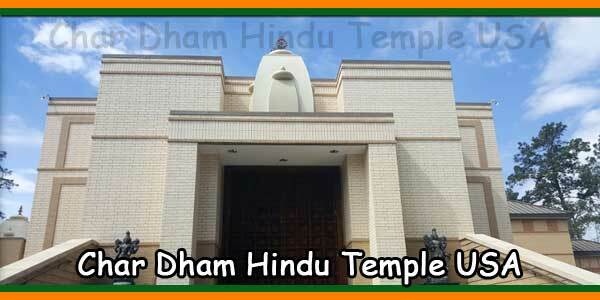 Major contributions for the temple came in the form of proceeds from the celebration of “Shrimad Bhagavat Katha Parayan” on June 25, 1995 at Chattanooga. This gave a major boost for the construction of temple. 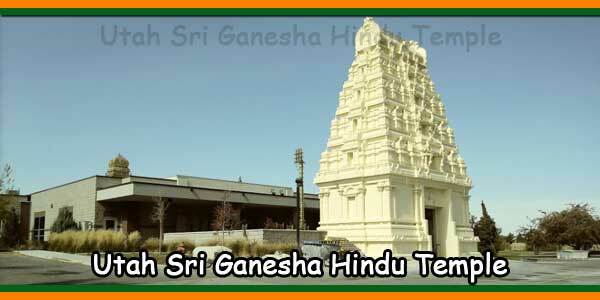 The temple called “SANATAN MANDIR” was established in 1996. The Pran Pratishtha of the deities took place on May 18, 1996. 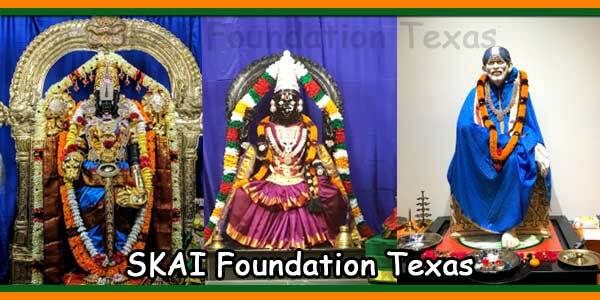 We have in our Sanatan mandir, white marble’s deities made in jaypur India. 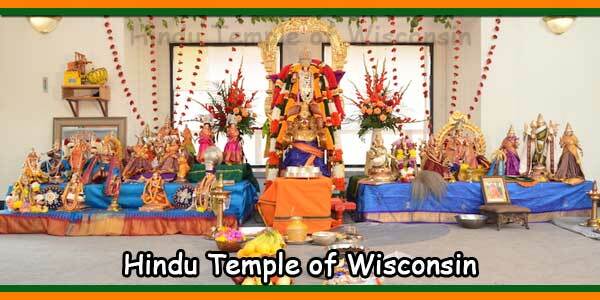 Sanatan Mandir is situated in more than 6 acres of land. This peaceful place including Auditorium, Gymnasium, Dining Halls, Kitchen, Senior Citizens’ Room, Priest Residence, Office rooms. 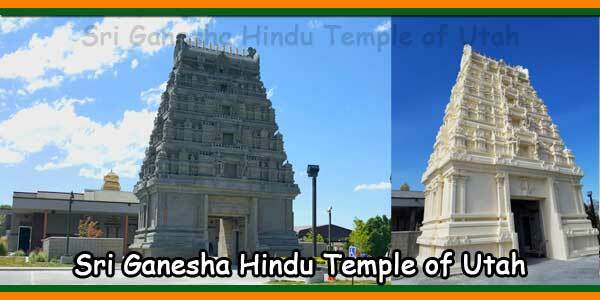 Sanatan Mandir is located only 2.8 miles away from Interstate Highway 75. 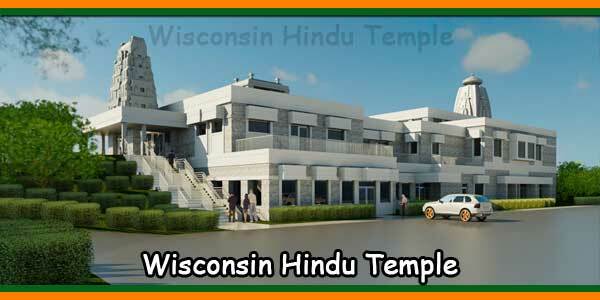 Now 500 Hindu families and many other religions’ devotees also visit this fantastic temple for Darshan of unique, divine and glorious deities. Our Sanatan Mandir is being live in its full swing with various religious social and entertainment programs throughout the year. 1. Youth Activity will be organized by GSET every first sunday of each month. Our goal is to create a friendly environment for our children. We will organize activity after getting feedback from kids and parents. We would like this event to be informative, educational and most importantly fun where our children would like anticipate coming to temple and meeting out children. 2. Basketball every Monday 5:00 p.m till 7:00 p.m. Please contact Mehul Patel. Invitation will be send by text message on Monday morning. Subject to participation minimal fee will apply for supply & use of facility. 3. Volleyball every Wednesday 6:00 p.m till 8:00 p.m. Please contact volleyball club members for most recent invitation arrangements Subject to participation minimal fee will apply for supply & use of facility.